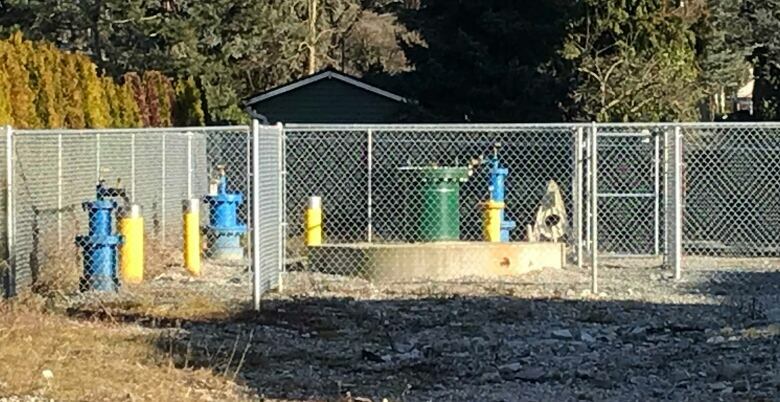 Three years after a massive water leak that cost the City of Vancouver $10 million and took several months to contain, no one has been held responsible: not the drillers and not the owner of the property, Feng Lin Liu, who wanted to build a large house with a geothermal heat exchange system. 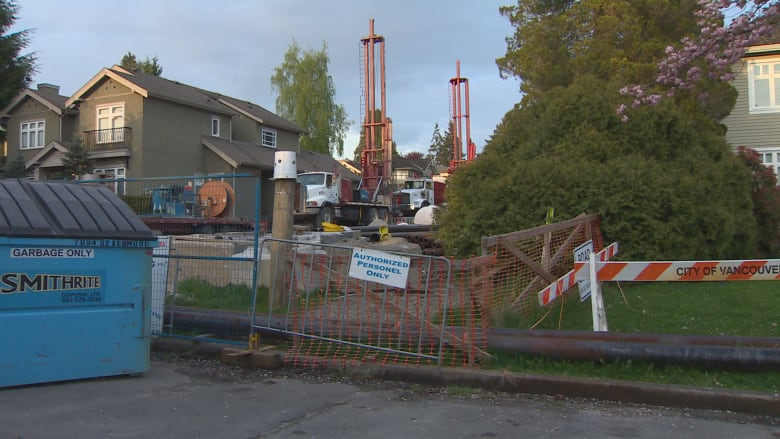 An Italian company and its two principals are facing four charges each for the breach of a massive aquifer on a residential construction site in Vancouver's Kerrisdale neighbourhood in September 2015, a breach that has cost the city more than $10 million to fix. And they're not expected to show up on Feb 13 for their next appearance. They shut down operations in the Vancouver area soon after the 2015 breach and are believed to have gone back to Italy. 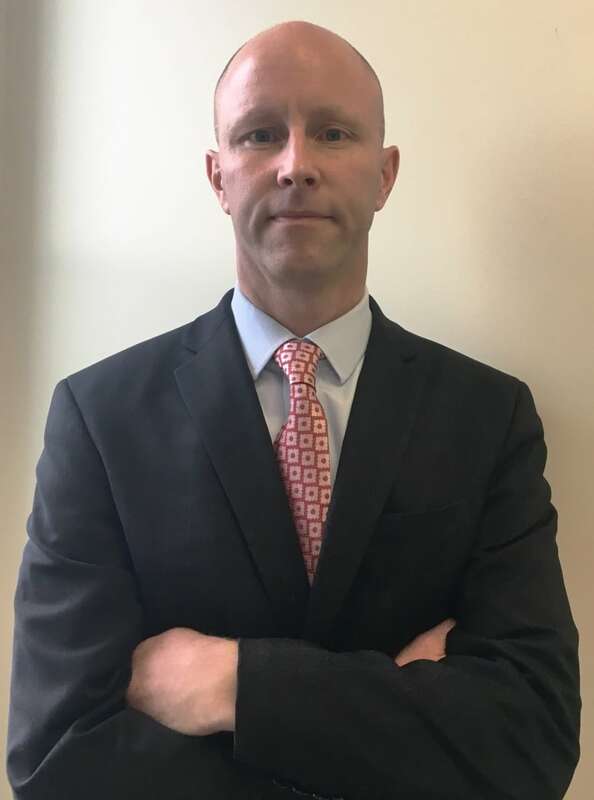 "The driller was unable to stop the flow of water, left the job, took his equipment and left," said Vancouver's deputy city manager Paul Mochrie. The charges were laid under B.C. 's Water Act because groundwater falls under provincial jurisdiction. They carry possible penalties of $200,000 and/or six months imprisonment. "It's the first case we're aware of in the province...of this magnitude in a densely populated urban area." Crown prosecutor James Cryder told CBC the case "will likely bump along," and warrants may be sought. But ultimately, all the province can do is ensure the company doesn't again work in B.C. But, it's been well over a year since there was any contact with the owner, according to Mochrie. "We're not sure where he is," he said. "The property could be sold for taxes as soon as next November, if the owner does not pay the arrears," said city spokesperson Jag Sandhu in a statement to CBC. 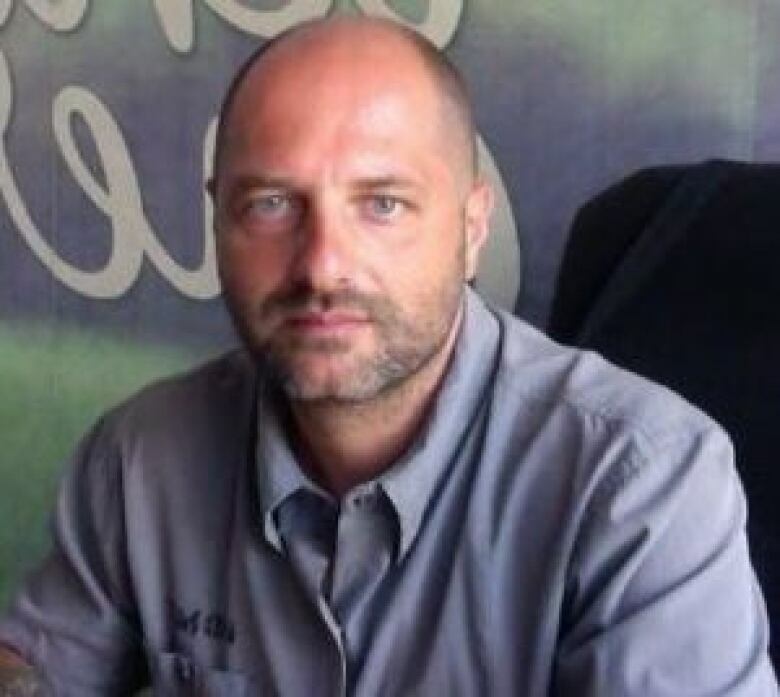 Geoenergia claims on its website that "Mascetti Group is a leading company in the field of drilling and underground engineering" with over 100 employees. The Vancouver office was opened in 2013 and was supposed to be the company's international headquarters but it was shut down soon after the breach. The Italian Chamber of Commerce in Vancouver, where it was a member confirmed the shutdown.